We love Facebook marketing, nowhere else can you show ads to such an amazingly targeted audience in a place where people actually pay attention. It might just be the most perfect advertising channel the world has ever seen. 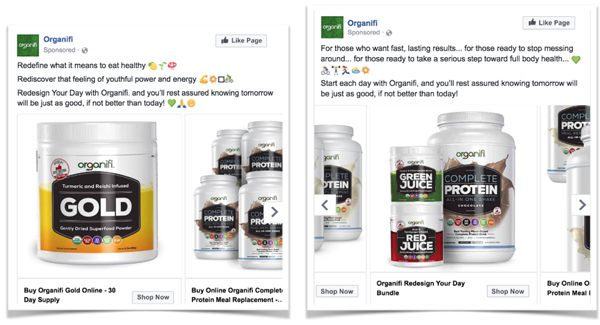 Done right, Facebook advertising can bring incredible results. But that’s not the reality for most companies. 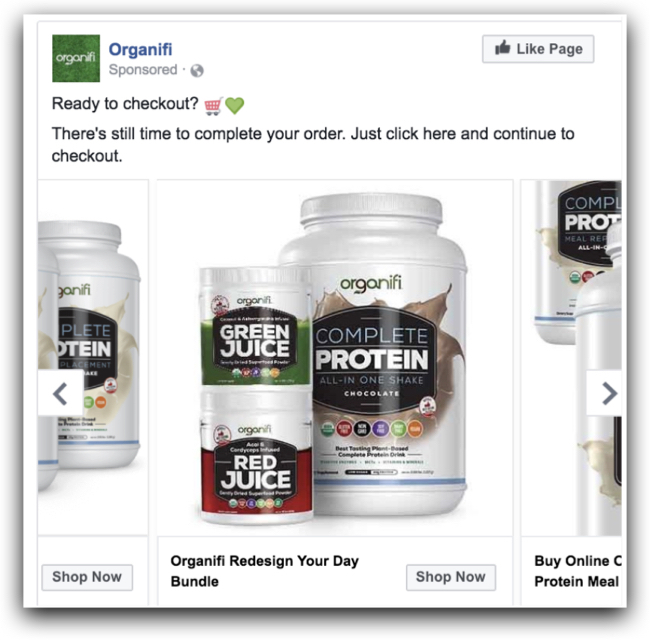 Most advertisers struggle to achieve both scale and ROI on Facebook. An advertiser will have some success on Facebook—maybe they’re making money at a certain level of ad spend. But anytime the try to scale up their campaigns, the ROI goes south. 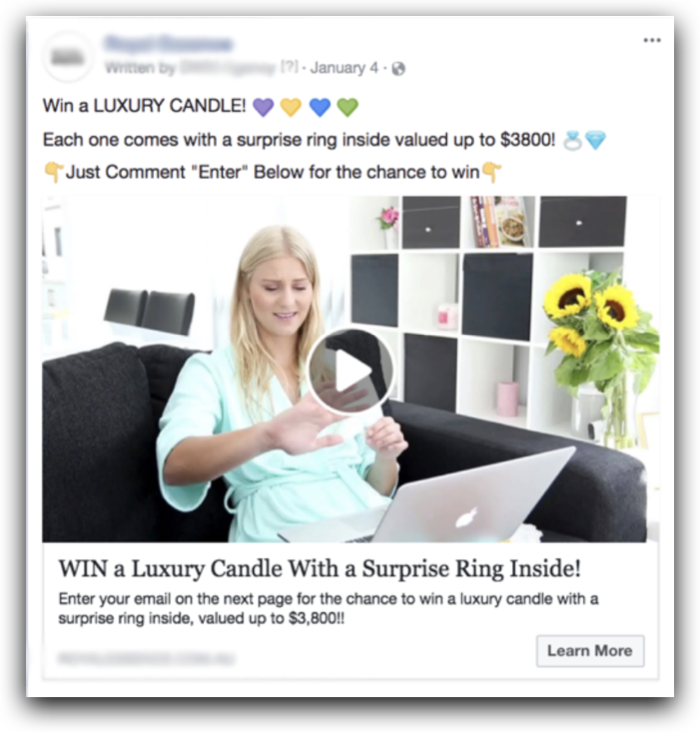 Well, here at Tier 11 we’ve built our reputation on helping companies like this to scale up their Facebook campaigns while, in most cases, significantly increasing their ROAS. And in this post I’m going to share exactly how we do it. 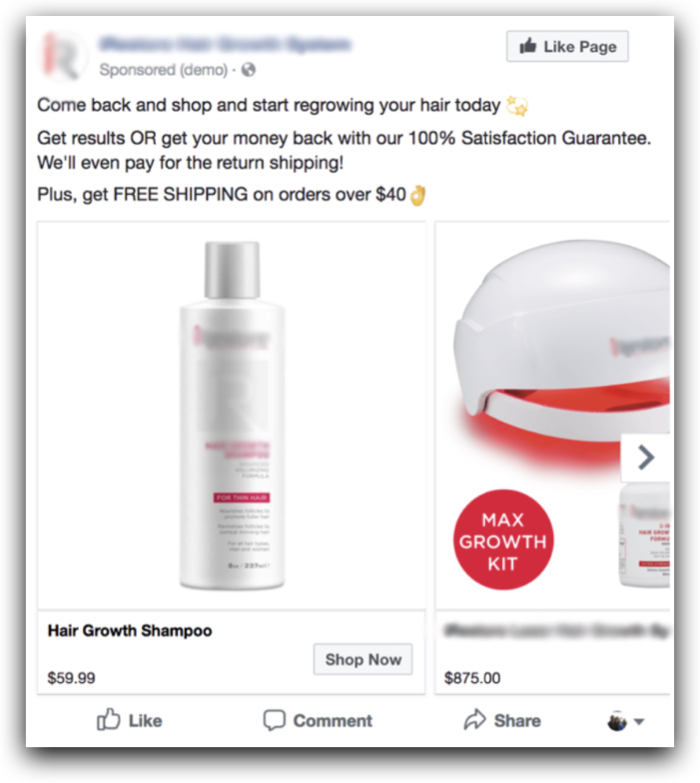 You’re about to learn the the exact step-by-step process we use to scale up ecommerce campaigns in Facebook while increasing return on ad spend. 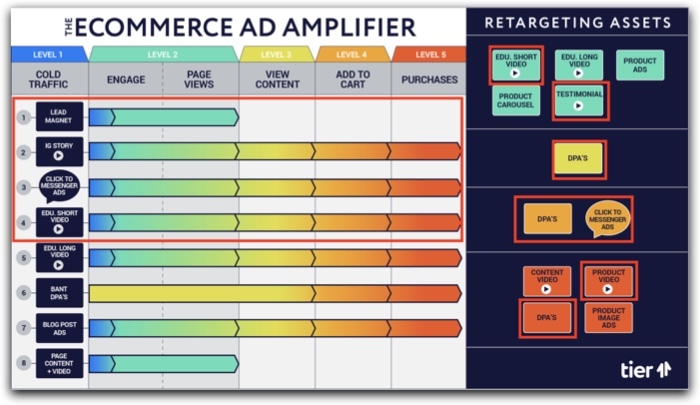 It involves a strategy called, “The eCommerce Ad Amplifier™ ” or “The eComm Ad Amplifier” for short. So what is the eCommerce Ad Amplifier™? How does it work? And how can you use it to scale your campaigns, sell more physical products, and double your ROI in Facebook? What is the eCommerce Ad Amplifier™ & Why Does It Work? The eComm Ad Amplifier™ works by segmenting everyone based on how far they have made it through your buying funnel, and showing them the ideal ad for where they’re at in the buying process. It sounds deceptively simple…but it’s really powerful. It’s also extremely rare in the Facebook marketing world. What you should really be doing is showing different ad messaging to each of these segments of people. With cold traffic, for example, your message needs to hook their attention and pull them in to learn more. These people don’t know who you are, so you have to take time to educate them on what your product or service is and what the benefits are. But when you’re showing retargeting ads to shopping cart abandoners, by comparison, you can get straight to the point. 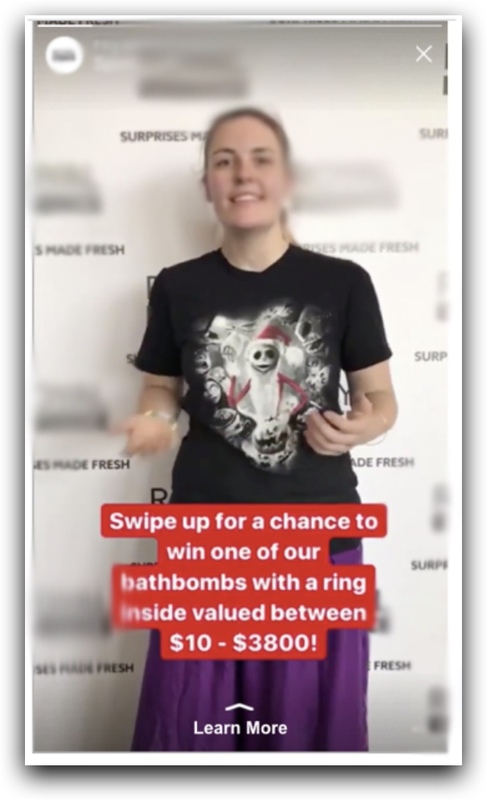 You can assume these people know what your product is—so your job with these ads is not to sell them on the benefits, but to convince them to complete their purchase. You might choose to focus on different messaging, like scarcity or FOMO (fear of missing out). One of the awesome aspects about the eCommerce Ad Amplifier™ is that we can customize our ads based on every possible customer audience—which means that your cold traffic sees an ad that’s custom-made for cold traffic. People who viewed a product page see an ad that’s custom-made for people who have viewed a product page. Cart abandoners see an ad that’s custom-made for cart abandoners. And that leads to another benefit of this strategy: it prevents wasted ad spend! That’s because the eCom Ad Amplifier™ pixels everyone. And it’s constantly updating your audiences so that you can remarket to every single person who engages with your ad or visits your website. In other words, nobody falls through the cracks. So now that you’ve got a basic understanding of what the eCom Ad Amplifier™ is and why it’s so effective, let’s dive into the details of how it works. First things first, you need to understand the different types of people that you’re targeting in Facebook. We’ve identified 5 traffic levels that more or less mirror the customer journey or the buying process. Cold traffic refers to people you are targeting for the first time ever. This includes groups like lookalike audiences and interest-based audiences. Anyone who has viewed or engaged with your Facebook page (left a comment, etc.). Anyone who engaged with your Facebook ads (such as watching a certain percentage of a video ad). Anyone who became a fan of your Facebook page. Basically, you’ve gotten these people’s attention. They’ve seen your ad, and they did more than simply scroll on by—they took a moment to engage with you by leaving a comment, watching a video, clicking through to your landing page, and so on. But they haven’t actually checked out your products or made an indication that they’re ready to buy. 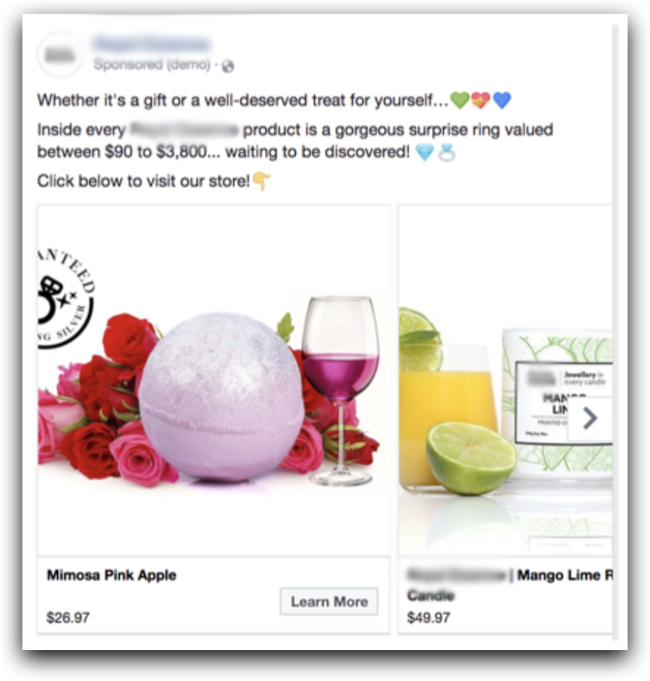 If level 2 includes people who have engaged with you in some small way, level 3 includes people who have taken the next step in the buying process—they have actually shown interest in a particular product or service page, firing off what Facebook calls a “View Content” standard event. At this point we know the person is getting closer to making a purchase, because they’ve checked out a specific product that piqued their curiosity. This level of traffic is pretty self-explanatory: it includes anyone who added a product or service to their shopping cart, but did not complete their purchase. This is a strong indication of buying intent, which means these people are close to making a purchase. Finally, level 5 consists of people who have actually completed their purchase. Now that you know the 5 main levels of traffic, the next step is to figure out which types of ads are most effective for people at each of those levels. The first thing you need to do with cold traffic is grab their attention. Once someone has engaged with your Level 1 ads in some way, here are some of the best ad types to drive them to the next stage of the buying process. Remember that these people have shown an interest in you—but they haven’t yet checked out a specific product page. With that in mind, you’ll want to use one of these ad formats to educate these people on your products and drive them to take that next step in the buying process. 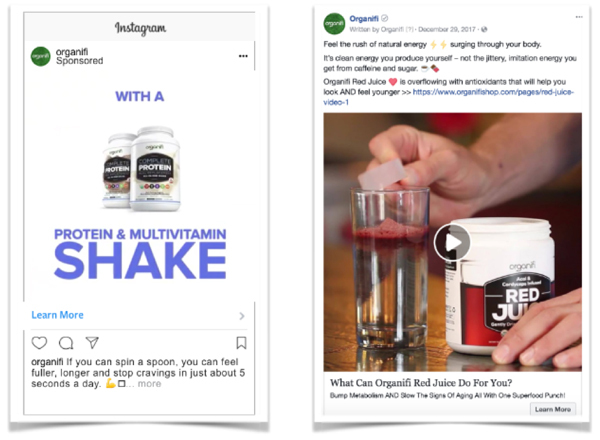 After someone has viewed your product page, there’s one type of ad that clearly outshines all others—dynamic product ads (DPAs). 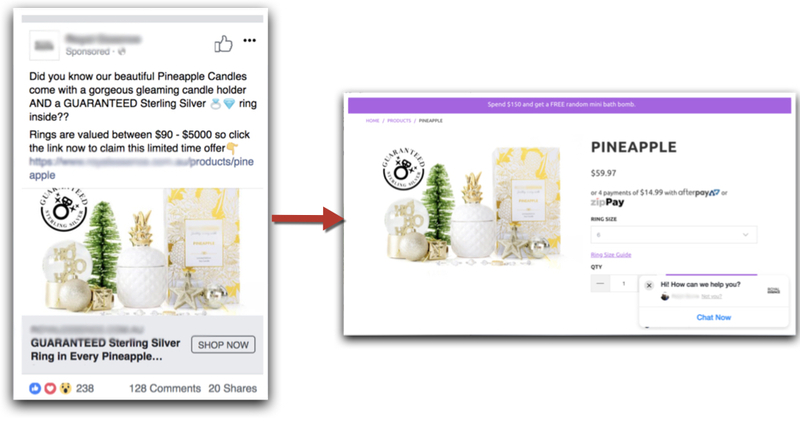 This will show an ad that dynamically updates with the exact product that the person viewed on your site, making DPAs an essential ad format (especially for eCommerce companies). These people have added a product to their cart, but they didn’t complete their purchase. So your goal at this point is to convince them to complete their purchase by reinforcing the benefits, answering any doubts, and so on. Although you can use many other kinds of ads at Level 3 and Level 4, DPAs are still the clear winners here, along with Click-to-Messenger ads—which provide you a great opportunity to engage with these people on a deeper level so that you can help to overcome any lingering objections. At this point, the person has purchased your product. Congratulations! But at this point you’re still not done. You can—and should—continue to advertise to them. Maybe the person purchased once, but they need a refill after 30 days. Maybe you see an opportunity to cross-sell them on another product. Maybe you want to let them know about your new referral program. Now that you know the 5 levels of traffic, along with the best ads for people at each step of that journey, let’s walk through a few case studies to show you how the eCom Ad Amplifier™ works in practice. Let’s start with a relatively simple campaign. 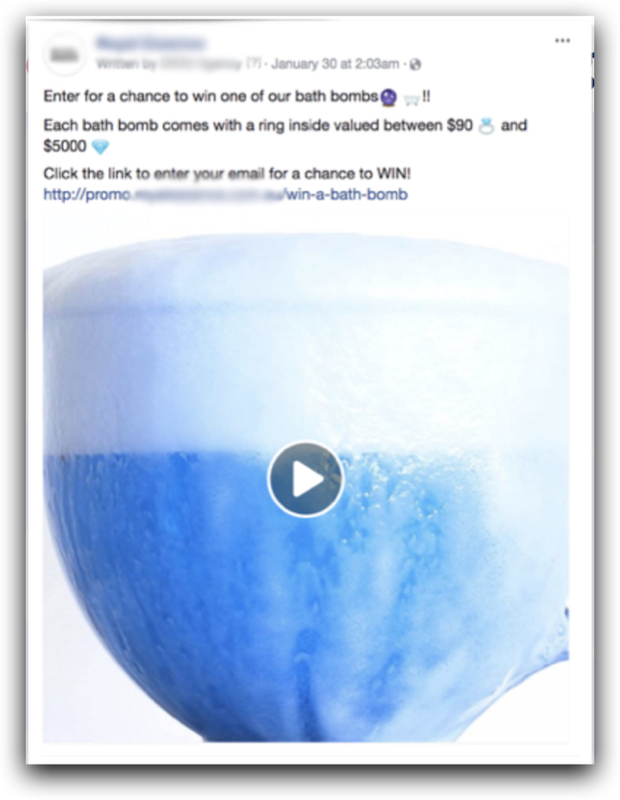 Which Parts of the eCommerce Ad Amplifier™ Did This Campaign Use? One thing that’s important to realize is that you don’t have to use every single piece of the eCommerce Ad Amplifier™ for every single campaign. Some campaigns are complex and might require all these assets—but other campaigns are simpler and will not. Basically we used Lead Magnets, Instagram stories, Click-to-Messenger ads, and short educational videos to hook and engage cold traffic. 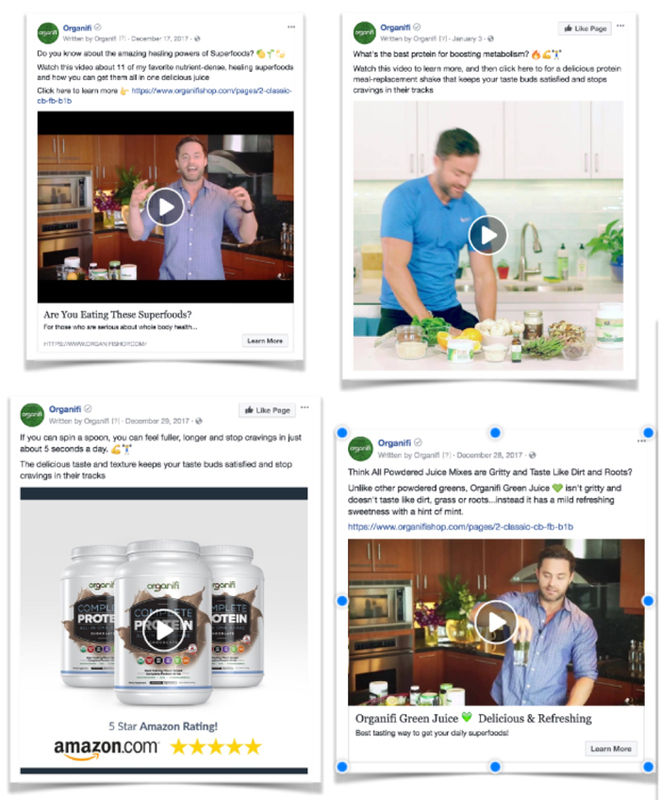 Then we retargeted that traffic with short educational videos, testimonial videos, DPAs, Click-to-Messenger ads, and product videos. 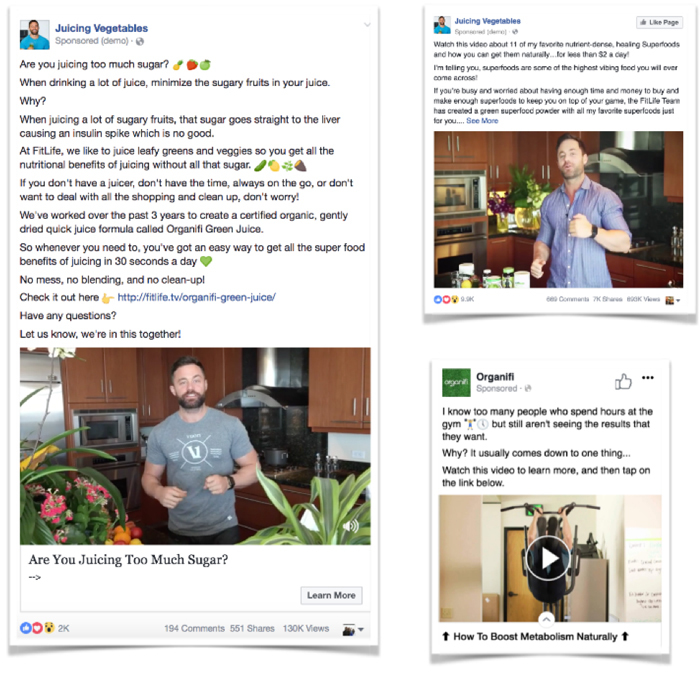 Videos work great on Facebook because they can visually demonstrate the product in action. 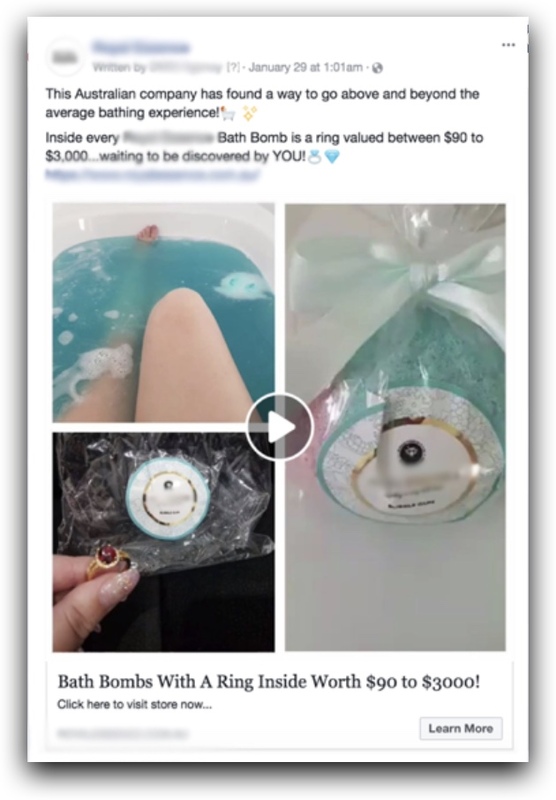 You can see how the bath bombs fizz up in the tub, and watch as someone discovers a ring inside (basically demonstrating and dramatizing the value of the giveaway). These ads can work really when for lead capture. Facebook makes it easy for someone to give you their email inside of Messenger, which you can instantly share with your email service provider. 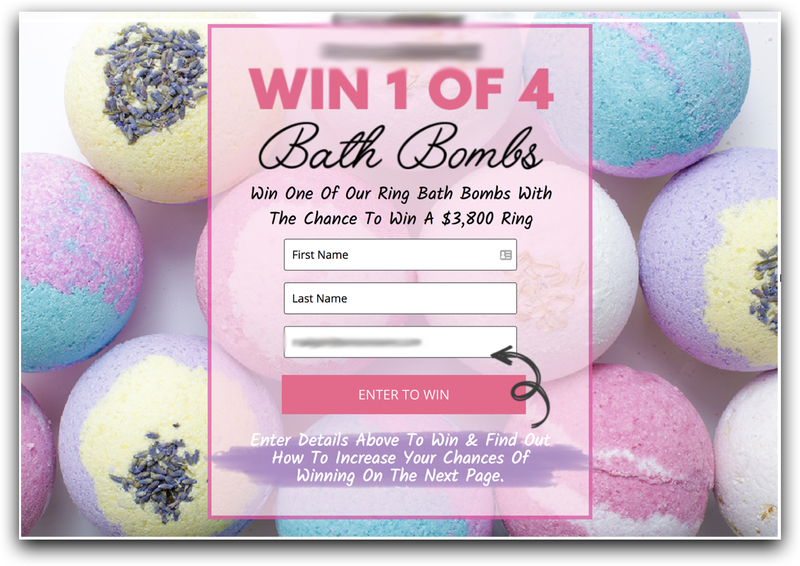 And the goal of all these ads was to drive people to this landing page, where they could sign up for a chance to win a bath bomb and a ring worth up to $3,800. 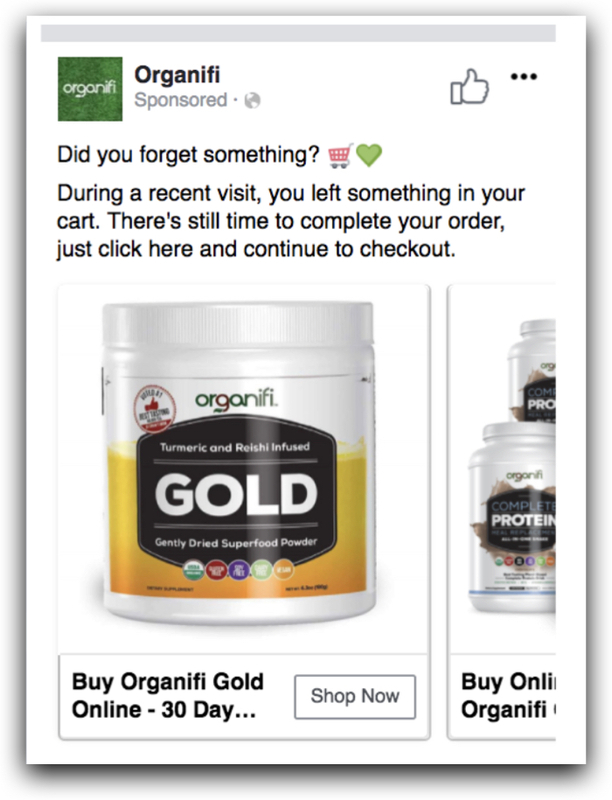 At this point, we’re retargeting ads to people who have both opted in and also clicked through to view the product page. So our goal at this stage is to overcome their objections by teaching them more about how cool the product is. This step in the campaign is where we generated the majority of the return on ad spend. 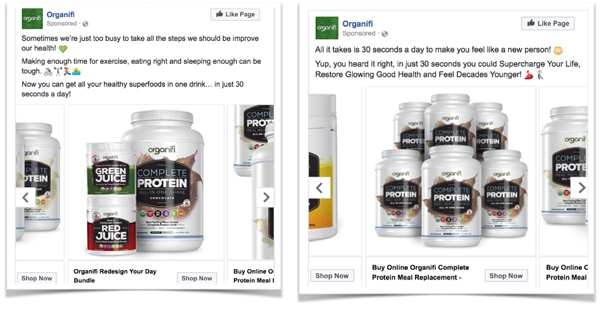 One thing we’ll do with dynamic product ads is separate them out based on the day span. So we might have one ad for people who viewed a product in the past three days, and a different ad for people who viewed a product in the past seven days. We test this sort of thing all the time. These time frames (3-21 days) won’t work for everyone, but that’s okay! The details of how you implement this will vary depending on your business and what you’re selling. What’s important here is that you understand the underlying fundamental strategy of re-engaging with your prospects at just the right time. This is simple cross-selling to people who have already made a purchase. A highly effective strategy that worked very well in this campaign. 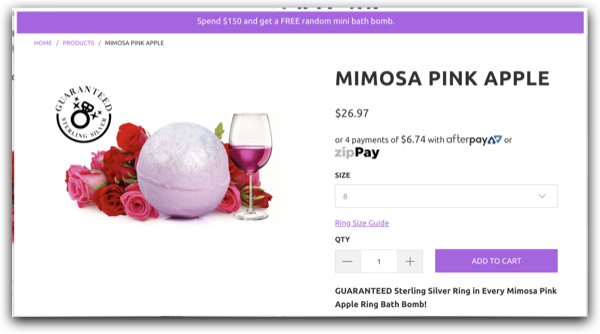 Using the exact steps described above, we took this client from $5k/month in ad spend with a 2X ROAS…all the way to $20-$50k/month with a 5.8x ROAS. In this case study, we’re selling a much more complicated (and expensive) product—a $600 hair regrowth device that actually works. To make matters even more difficult, we’re marketing to a highly skeptical audience here…so this campaign requires a lot more education and proof to generate sales. The biggest obstacle with this product is believability—getting the audience to accept that this device will really regrow hair. So to do that, we tell a story of the effectiveness of the product in a video ad containing lots and lots of proof. First, we get some motion in the intro to hook attention. Then we describe the problem that we’re about to solve. We follow that up with the “why.” Why does the product work? This is where we give some cool details about the new laser technology this product uses. Next we show compelling proof that the product really works. 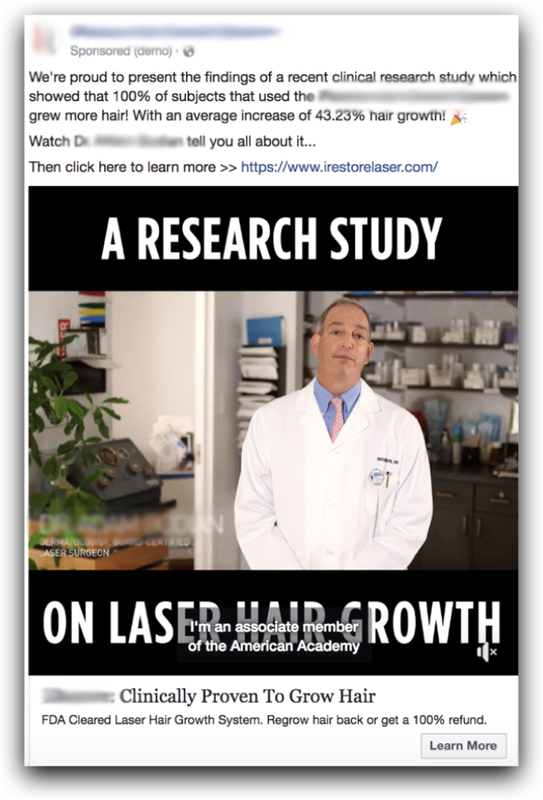 In this case, the proof came in the form of before-and-after images taken straight from the results of a legitimate study that was performed on this laser hair regrowth technology. With a $600 price tag, this product definitely does not fall into the “impulse buy” category. Instead, we find that most people need about 30-60 days to buy. So in order to get more of those sales, we need to reinforce our sales message to people during that critical buying window with effective retargeting ads. Remember, it’s okay to use the same ad across several different steps of your campaign as long as it fulfills the objective of each step. And because we know these customers tend to be skeptical about the effectiveness of the product, we also use a lot of testimonial videos at this stage of the campaign. At this point we’ve gotten our audience’s attention! They know about our product. And we’ve retargeted them with ads leading to the product page. 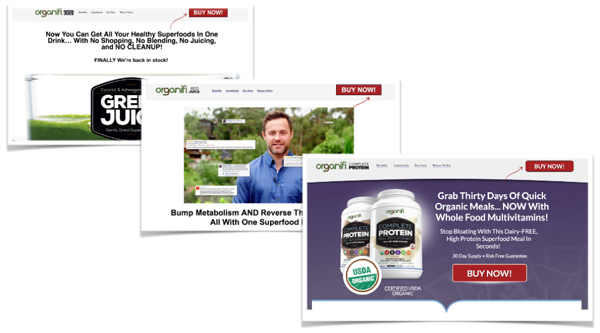 At this point we use dynamic product ads (DPAs) to overcome some of the most common buying objections. If you’re doing eCommerce, you absolutely have to be using DPAs. They’re essential. Keep in mind that the details of the execution are going to vary depending on your product and your business. In the first case study, we were using windows of 3-21 days for our DPA retargeting. But because this product has a much longer buying process, we’re testing longer timeframes of 30-60 days with great success. 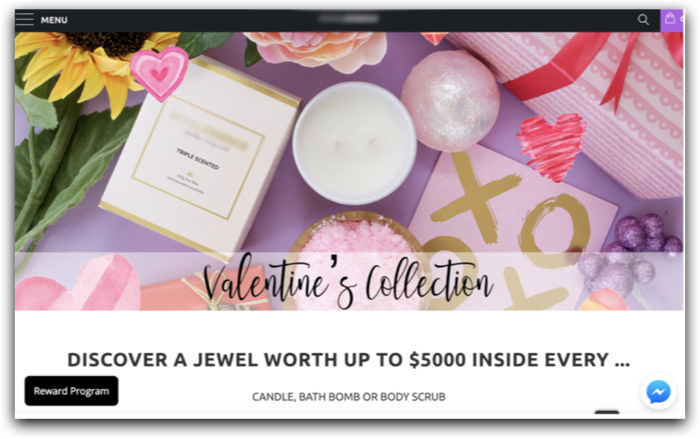 Over the course of about six months, the campaign described above took this client from $30k/month with a 2x ROAS all the way up to $160k/month with a 2.7x ROAS. 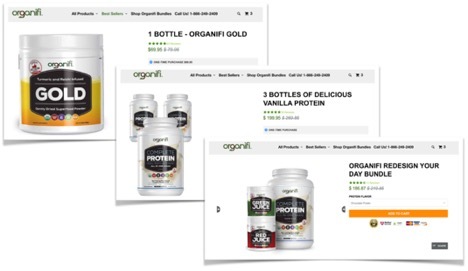 Our final case study is for a line of health supplements that includes juicing and protein powders. It’s a great product, really high-quality, with a price around $70 and a recurring subscription model. But on the other hand, this is an extremely competitive space—so if we were going to help this client grow, we would need to pull out all the stops. 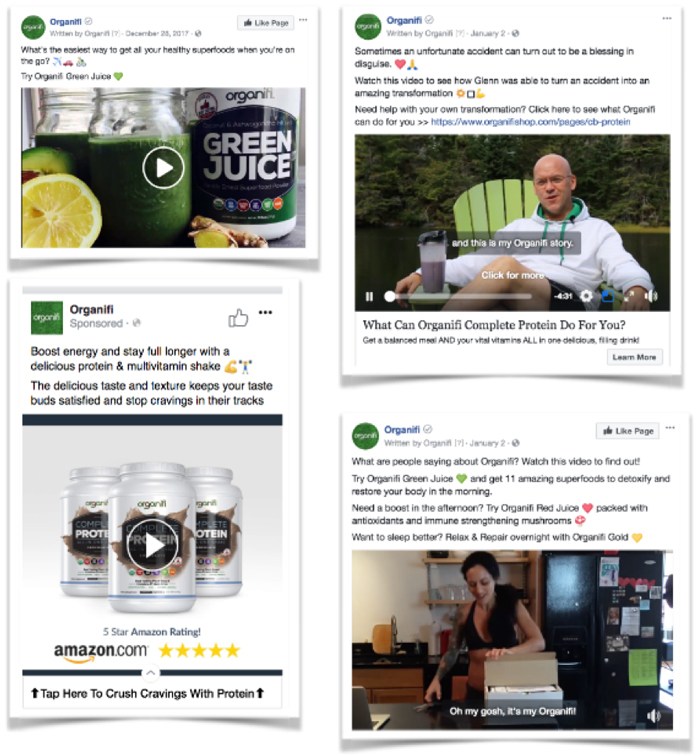 The first thing we did in this campaign was to target cold traffic with ads meant to educate people on some of the benefits of the product—along with some of the negative effects from their competitors’ products (like too much sugar). …and pretty much every type of ad out there. We used dozens of different assets in these campaigns. And when people click through on one of these landing pages, they’ll land on a product page—thereby firing Facebook’s View Content event. But before we talk about that, let’s go to the next step in the campaign. The goal of all these ads, remember, is to reinforce the fact that this is a great product that they should consider buying. Now we’re targeting people who have not only engaged with the ad, but have also clicked through to view a specific product page. At this stage, all our DPAs are all still very benefit-driven. Remember, these people have viewed the product page, but they have not indicated that they have already made up their mind to buy by adding the product to their cart. This time, rather than driving people to the landing page (which they’ve already seen), we’re sending them directly to the product pages they’ve already visited. This way they’re just 1 click away from adding the product to their cart and completing their purchase. At this step we’re targeting people who have added the product to their cart, but have not completed their purchase. We still use DPAs here, but our messaging is different. Rather than being benefit-focused (like the ads in step 3), this time we’re just reminding people that they added something to their cart and didn’t yet complete their purchase. Notice how the ad matches the level of intent. We know the person added the product to their cart, so we assume that they have the intention to buy. This kind of subtle mindset shift makes for a very compelling and effective retargeting ad. So what were the results of this campaign? Those results are pretty impressive, but we were able to scale them up even more—to $570k/month with a 1.1x 30-day ROAS. Struggling to Scale Your Own Campaigns? 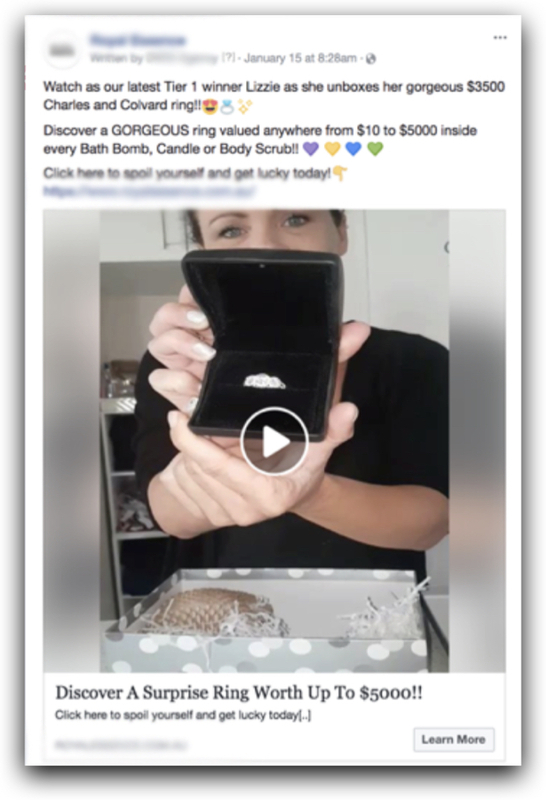 Like we said, Facebook marketing might be the most perfect channel for marketing that businesses have ever had access to. … But it’s not easy — not by a long shot. That’s why our team does what we do for our clients. We’re media buying experts that love what we do, and love helping businesses grow. 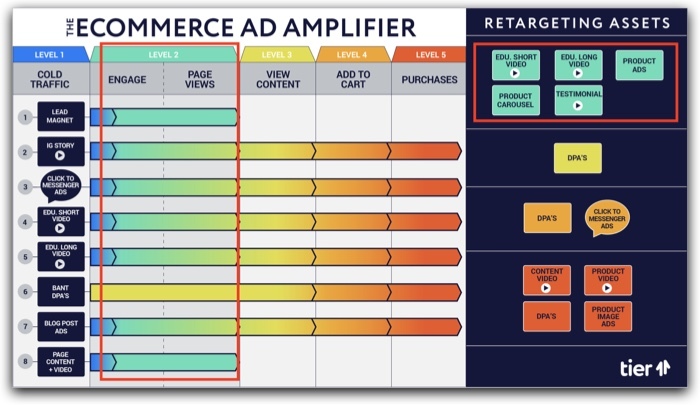 The eCommerce Ad Amplifier™ is an extraordinarily effective system for Facebook marketing. It can be complicated to execute, but when it’s done right it’s the single most powerful eCommerce marketing strategy you’ll ever see. Do yourself a favor and get in touch with us. 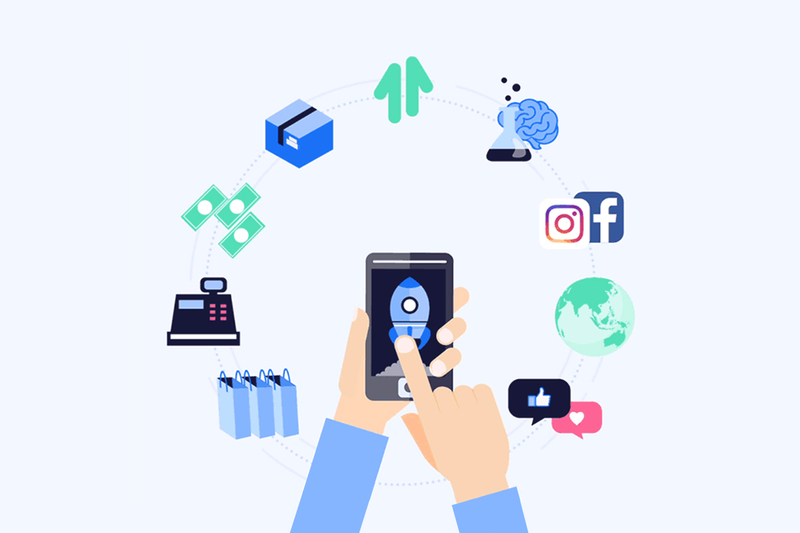 As you’ve seen, we have a track record of helping companies to grow quickly and profitably through Facebook and Instagram ads… scaling up your campaigns while actually increasing your return on ad spend. So if you’d like to be our next success story, click here to learn more about how we work. And once you’re ready to talk, fill out this short form to tell us more about your business.